Ready furnished 1292 sq ft 3 bedrooms flat with 2 bathrooms, balcony, drawing, dining , kitchen on the 4th floor in a G+4 complex along with a covered car park, lift , power backup and few amenities like gym , club , community hall, park etc available for sale ( expt swimmingpool). Property is semi furnished withmodular kitchen, electrical fitting etc . 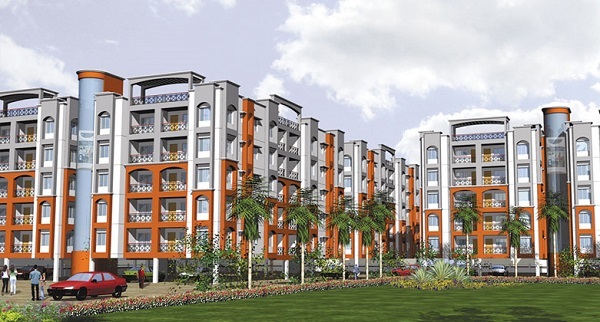 Property is situated on Rajarhat chowmatha.